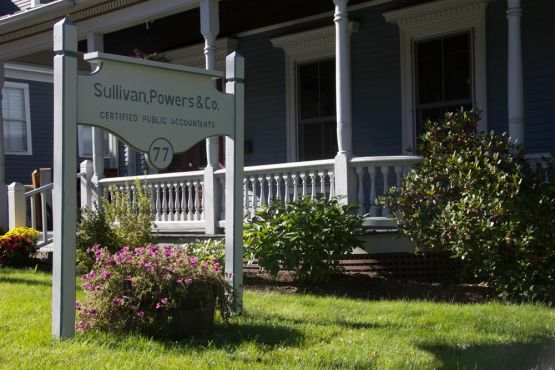 The firm of Sullivan, Powers & Co. began as a sole-proprietorship in May of 1978. The Firm has exhibited steady growth since that time, now comprising thirteen accountants and three support staff who are all located in our office in Montpelier, Vermont. SP&Co is enrolled in the American Institute of Certified Public Accountant’s Quality Review Program and we meet the quality review requirements. Our most recent quality review was completed in September, 2015. We received a rating of pass with no deficiencies. Our independence guidelines follow Government Auditing Standards, the ethics rules of the AICPA and the “Rules of Conduct” adopted by the State of Vermont. Our mission is to help our clients accomplish their goals by providing the highest quality accounting, audit, tax and related professional services. We understand that personal attention to every client is critical to our shared success. Whether you are looking for ways to alter your personal tax plan or are focused on your business, we can assist. As a part of your team, we will coach and guide you through all facets of your business, helping you realize your objectives and goals, and improve the bottom line.